I have been wanting to make my own yogurt forever. I finally got up the courage to try it and I can’t believe I waited so long, it is so easy! Especially when you use the slow-cooker. I can’t believe how great this tasted. I made a bowl using my homemade granola, fresh strawberries and blue agave nectar. Oh, yum! If you like this post, please consider sharing it on Pinterest. Don’t have a Pinterest invitation? Leave me your email in the comments below and I’ll send you a personal invitation! There are only four main steps. I would recommend starting around 2pm so that you can have yogurt for the next morning. Here are my detailed step-by-step instructions with pictures. You know how much I love pictures! Put slow cooker on low and pour in milk. Cover and cook for 2 1/2 hours. Unplug, leave the top on and let it sit for 3 hours. After 3 hours, take 2 cups of warm milk and put it into a large measuring bowl/cup. Whisk in 1/2 cup plain yogurt. At this point, you can add thickeners like gelatin or non-fat dry milk. I ended up adding dry milk. 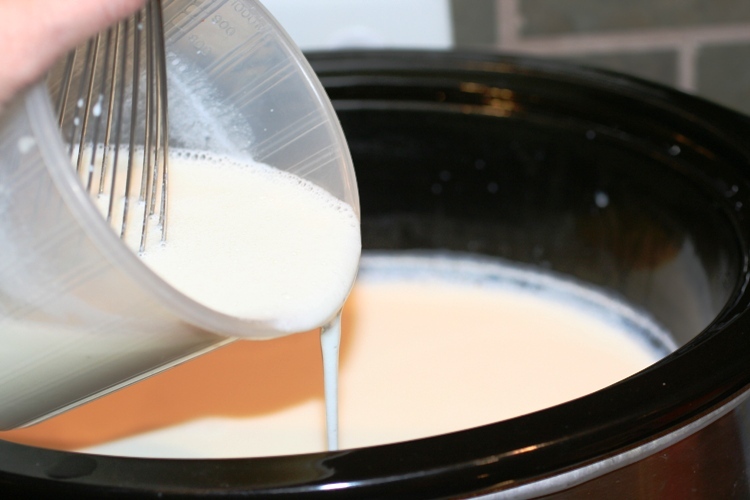 Pour the mixture back into the slow cooker with remaining warm milk, and whisk it together. Put cover back on slow cooker. 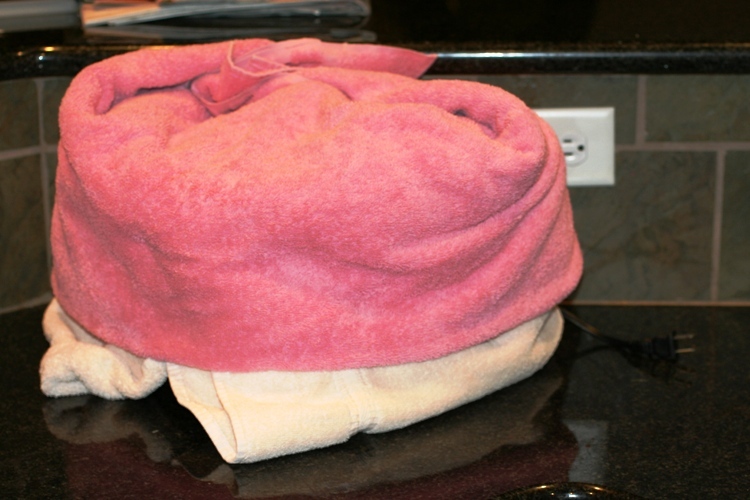 Still unplugged, wrap slow cooker in heavy towels to insulate the heat. Leave it that way for 8 hours or overnight. After 8 hours, it will be thicker, but not like the kind you get at the store. It will still be a little runny. Lay colander into large bowl and line colander with coffee filters or paper towels and pour yogurt in. Place it into the refrigerator and let it strain for about 2-3 hours. The longer you leave it the thicker it will be. 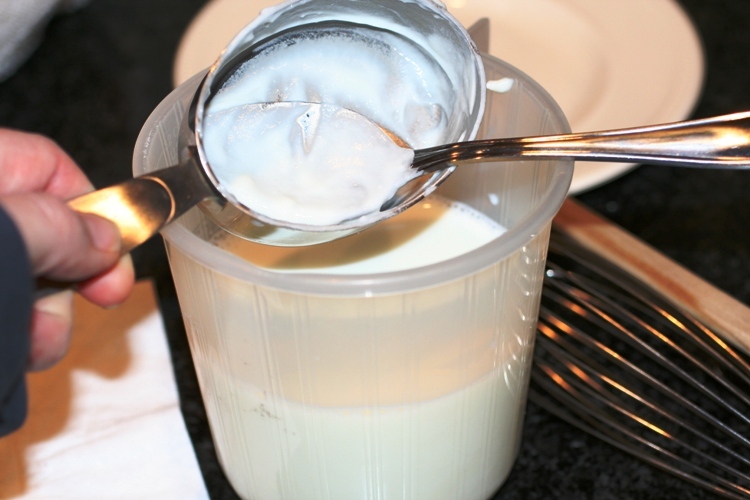 Store strained yogurt into airtight plastic containers in refrigerator for up to 10 days. You can 1/2 cup as a starter to make a new batch. Here is what I ended up with, two large containers and a large jar of whey! *DO NOT throw out the liquid runoff. It is called whey and is VERY healthy. Checkout this post “Whey Cool Uses for Whey” for more ideas on what to do with it. Put slow cooker on low and pour in milk. Cover and cook for 2½ hours. After the 2½ hours, unplug and leave the top on. Let it sit for 3 hours. After the 3 hours, take 2 cups of warm milk and put it into a large measuring bowl/cup. 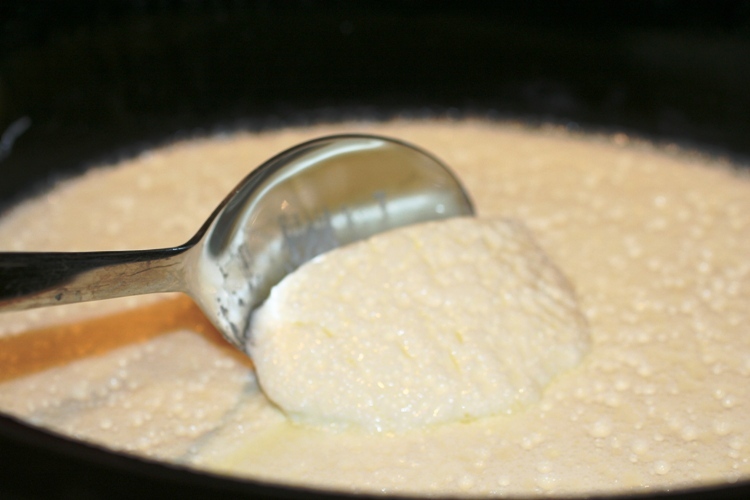 Whisk in ½ cup plain yogurt. 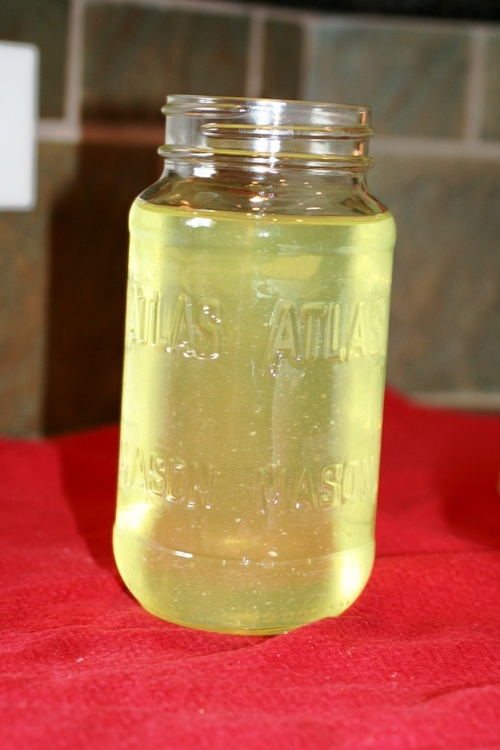 At this point, you can add any thickeners like gelatin or non-fat dry milk. Lay colander into large bowl and line colander with coffee filters or paper towels, pour yogurt onto filters in colander. Place it into the refrigerator and let it strain for about 2-3 hours. The longer you leave it the thicker it will be. 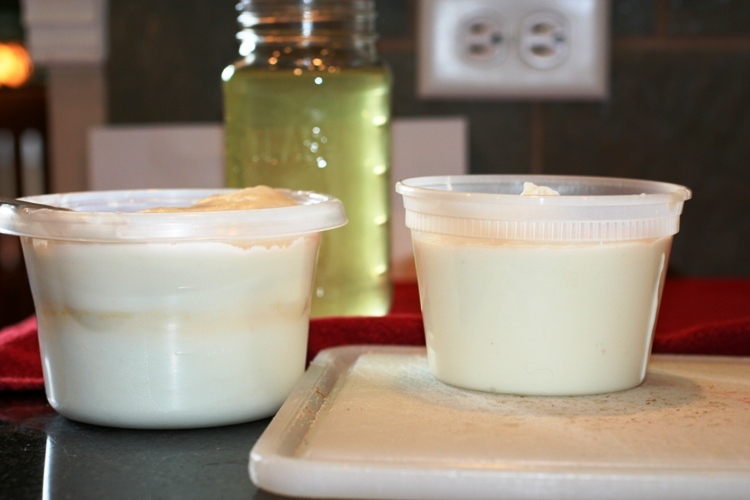 Store strained yogurt into airtight plastic containers in refrigerator for up to 10 days. You can save ½ cup as a starter to make a new batch. Wow! I think even I could manage to do that! 🙂 Will definitely give it a try asap! Thanks so much for sharing! .-= Mandy´s last blog ..Fill My Cup =-. I got my homemade yogurt recipe from A Year of Slowcooking and LOVE it. I have a big crockpot, 8 qt., so on occasion I will double the recipe. It turns out great. I actually add my nonfat dry milk before I even turn on the crockpot. I don’t strain mine but maybe I should. I can’t wait to see what you do with the whey. My kids love yogurt! I will definitely try this this week! I used skim milk and it worked really well. I use plain ole 2% milk from the grocery store and it works great. Good yogurt starter is the biggest variable for me. Plain yogurt from the local dairy company works the best. None of the national brands give as good of results. Kinda makes you wonder just how much active cultures they actually have! 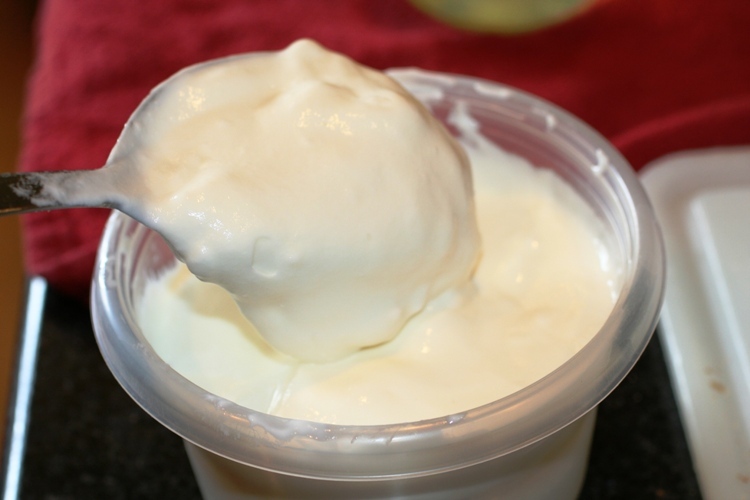 The plain homemade yogurt tastes SO much better than storebought – I love it instead of sour cream. Can you use organic milk? i like to use organic Brown Cow yogurt as my starter….. I’m also substituting plain yogurt for sour cream! my friend makes her own yogurt using her yogurt maker called a yogourmet. Also, did anyone else read the article from Dr. Mercola about Agave Nectar?? I was shocked to find out it isn’t the health food I thought it was. I get his email newsletter, but I am sure you could find it on his website or by searching for Mercola and Agave nectar. kelly how much sweetener did you add? and do you add it when you add the the thickeners like the dry milk? Thanks! 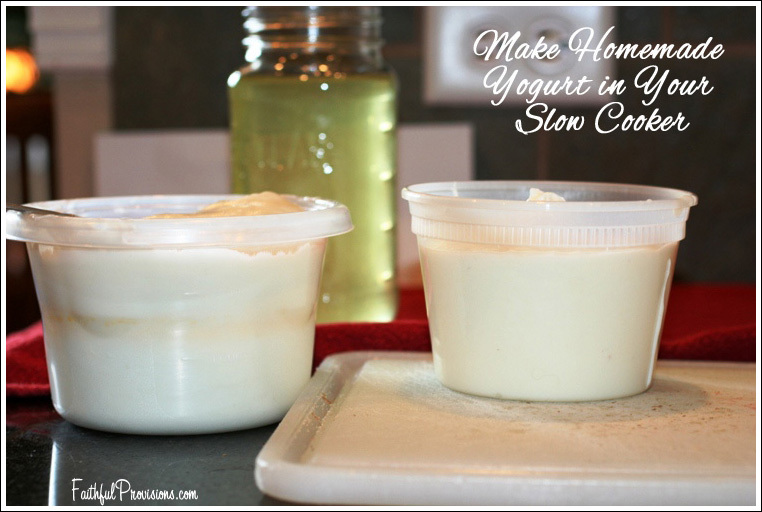 I have been curious about making homemade yogurt but it always seemed too difficult…you made it seem do-able! I will definitely try it, and after some internet research I found out you can also make homemade yogurt with soy or almond milk–same procedure even down to wrapping the slow cooker in towels! Everything you do is greatly appreciated! I add my sweetener after it’s made and drained. I keep some out plain to use in place of sour cream, I strain some even farther to make yogurt cheese (like cream cheese) and the rest I mix with fruit and vanilla and sweeten accordingly. Depending on the batch and the fruit sometimes I don’t need much at all. I’m slowly weaning my family off of sugary sweetness, so I add a lot less now than I did at first. But I did start it off as sweet as storebought so I didn’t have a revolt on my hands! I also place my crockpot in my oven with the light on and it seems to give me a little better product. (1) the end product (i can’t call it yogurt, ha!) doesn’t have a very “yogurty” taste (for lack of better words) – so its..well..bland. Is this due to the starter? (2) it was chunky, almost like I was on my way to making cottage cheese or yogurt cheese maybe – not really sure. I did put it all in my food processor and now it is super smooth. Do you know what caused the “chunkiness” – did I drain it for too long? Christina – (1) You have made plain yogurt, so for it to taste good, you will need to add fruit, granola or some sweetener to it. It will be rather tart, similar to sour cream without it. (2) You may have strained it longer than you needed. I usually strain mine through a coffee filter for about 3-4 hours or a little longer. If it is too chunky, just add a little of the strained whey back in and stir it good, then you should be fine. I hope that helps! Thank you. As for the taste – it doesn’t taste sour at all – it is very bland. I like the sour taste of plain yogurt…but this one doesn’t have it. Any thoughts? Thanks again – I will keep at it for sure. That said, the flavor was great but it was still quite thin. It’ll be wonderful for baking and smoothies, and I’ll probably eat it for breakfast with fruit. But my husband would definitely prefer it thicker. I don’t think my crockpot stayed warm enough overnight– maybe a different method will work better for me. Is it actually money saver? I just made this! And it tastes delicious! But one half gallon of milk got me a little more than 32oz of yogurt and a jar of whey. One half gallon of organic milk: $3.39. But I can buy a 32oz container of organic plain yogurt at Trader Joe’s for I think $2.49. I forget. I guess if I were to go non-organic it would be cheaper? A half gallon of milk for $1.29 and 32 oz regular yogurt for $1.99. Hmm. I see how it’s a money saver if you’re buy the smaller “fancy” yogurts, but if you buy plain anyways, I’m not sure. Amanda – I try to make this when I find the organic milk on manager’s special or a great deal. I agree, if you do it that way it is more expensive. The difference too is you get the entire jar of whey, which I use in baking and smoothies. I tried it again, and here is what worked for me. Two hours on high, then three and a half on low (I used a thermometer to make sure it had cooled enough so the culture wouldn’t die). Use only 1/4 cup starter and add 3 tablespoons instant dry milk. Wrap the ceramic insert of the crockpot in towels, and place it in a warmed oven (turn the oven off first) with the light on and a few jars of very hot tap water with it. Mine incubated for eight hours overnight– I think I’ll do ten hours next time. It was definitely thicker and had a layer of whey on top. I am thinking of trying this and then adding in some pureed fruit at the end… does anyone know how long I can keep the yogurt after the fruit is added in? still 10 days? or should I do it only per serving? thanks!! This is SO AWESOME! ty, ty, ty!! Thank you so much. It costs roughtly the same for me as the generic yogurt was, but tastes better than the greek ..which would be about 4x’s the cost. My husband had polio as a child and is in desperate need for protien, so the higher protein yogurt is definitely a help … and then the whey we’re adding to oatmeal, I boiled the pasta in it for spaghetti last night … he added some to his coffee (I thought he was NUTS but he said it didn’t change the taste, we add cream so why not the whey?) and his coffee became protein enriched!! Jenney – what type of yogurt are you using as your culture to mix in? regular yoplait. I read threw some other comments and maybe i need something higher quality, maybe organic? I’ve made this 3 times in the last week. I had 2 come out fantastic, and one so so .. the 2nd one, I let cool down too long and it came out soupy yogurt. If your crock pot doesn’t get it hot enough on low (mine does not) then when you let it cool down it cools down too much. Rebekah (a few comments above this one) noted different heating times. For me, it’s 90 min on high and 90 min on low … and then cool for 2 hours. The 3 hours on high doesn’t get it hot enough (which is what I did this last time) and the yogurt doesn’t QUITE set up. As with microwaves, every crockpot is slightly different. Hey, so I tried the original recipe & this morning is was just like milk. So, I want to try your cooking/cooling times and I want to be sure I understand. 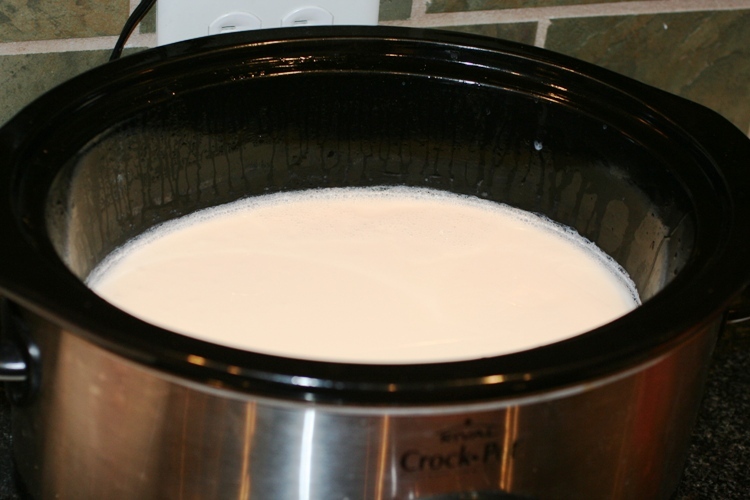 Turn slow cooker to high, pour in milk and cook for 90 min. then turn to low and cook for 90 min. Unplug slow cooker and let cool for 2 hours. Then take out 2 cups of the warm milk & mix in plain yogurt and thickeners. Is this how you did yours??? Kathy – You might want to reread the directions, because you put slow cooker on low for 2 1/2 hours (not high for 90 min and low for 90 min – you may have messed w/ the milk pasteurization or something, not sure) , then let it sit for 3 hours. Then stir in yogurt culture (yogurt cup) and any thickeners. Then let it sit overnight. The heating, sitting, all that is important. Also, if mine is more like a smoothie in the morning, I let it sit and strain through coffee filters for a few hours to remove the liquid (whey), to make it thicker. Hope this helps! You might also want to go by temps instead of times, my crockpot did ALOT better when I used a (meat) thermometer to test the temp…. I adjusted the times and low/high settings to make sure I was meeting the right temps and that made my yogurt turn out the right thickness.. every crock pot will have a slightly different temp. I dont have the temps with me, but you should easily be able to google it. HTH! I made the yogurt today and its great!! I just have one question…if I want to flavor it for my kids when should I do that? I’m thinking about adding pureed fruit. Do you think it would mess anything up to add it to the milk in the very beginning? Erica – I flavor mine just before serving and sometimes I add more whey back in. I made vanilla yogurt yesterday. My yogurt was pretty thick, because I strained most of the whey out (we use it for sour cream) so I added enough whey to make it more soupy, about a teaspoon of vanilla and I added some turbinado (finely ground in my magic bullet) until it tasted good. Hope that helps! 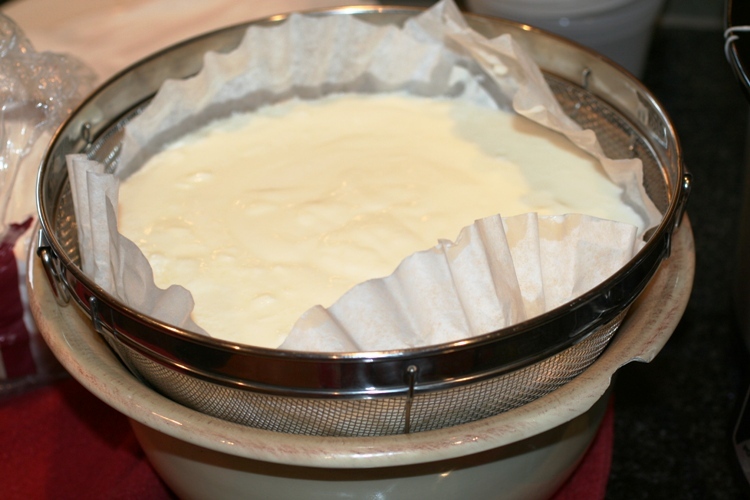 Just as an FYI – instead of coffee filters or paper towels, you can use muslin to strain the yoghurt (get it at cook shops or even at a material shop). It works really well and is re-usable. I tried this today and 8 hours later it hasn’t thickened at all. I used Dannon plain yogurt and it’s brand new. I added the 1/4 cup of dry milk as well. What did i do wrong??? also mine turned out to be VERY cost effective. I was at the grocery store the other day and they had half gallons of milk that were going to expire the next day for $.99! Yay for inexpensive, yummy yogurt!!!!!! I’m not to swift wth this but what is culture I’m a little dumbfounded on this. This worked for me pretty much as it was written. I think next time I’ll try either dry milk or nothing at all for a thickener. The gelatin caused clumps (although maybe that was my fault for not mixing it right??). Also, I think I’ll get a cheesecloth for straining the whey. I used coffee filters last time, but I think the cheesecloth will work better. Can you use the sweet acidophilus milk for your milk and therefore leave out the 1/2 cup of plain yogurt? It has the live cultures. Not sure, but I think the yogurt has some other things in it that make it culture into yogurt. I would not recommend making without the yogurt. That might work. You can also buy little packets of yogurt culture from Amazon.com. 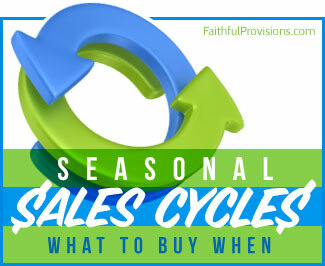 They are very inexpensive, and are in the same type of paper packets as yeast–easy to keep in the pantry. I have a yogurt maker, and so I follow the directions it gave which is to make a batch with the purchased powdered culture (which is less expensive that sore bought yogurt), reserve 1/2 cup for your next batch, and use your reserved yogurt as the culture the next time. It cautions that the live cultures get weaker in each batch using this method, so every 4 batches you should go back to using a live culture packet. I’ve had the best luck with 2% organic milk. Skim sometimes gets too runny. I didn’t care for the flavor of the goat milk yogurt I made–it’s very tart, so needs more sweetener, and my vanilla rice milk yogurt experiment didn’t work. My yogurt maker suggests adding fruit while processing for a sweeter fruitier flavor, or after processing for a milder flavor. Yeah! I have yogurt and it only took me 2 times!! Also, it’s the good thick “Greek” yogurt that I love so much. Thanks for the recipe and tips!! I absolutely love homemade granola and yogurt. It’s best with added blueberries or strawberries. 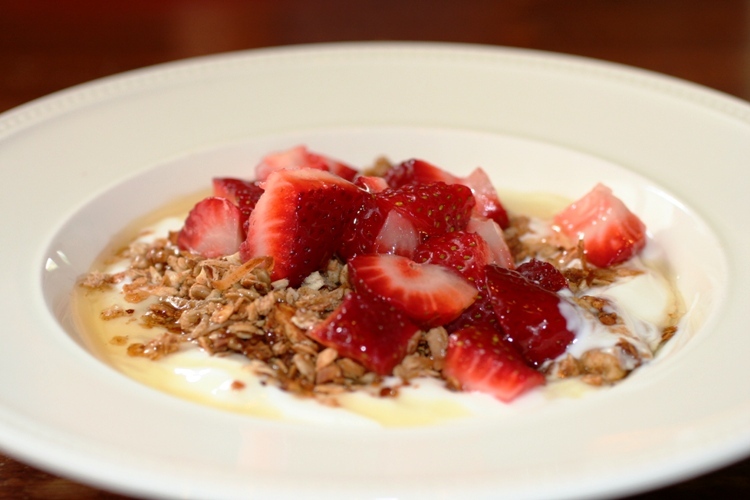 The yogurt, granola and berry trio is the perfect combination of textures and flavors. 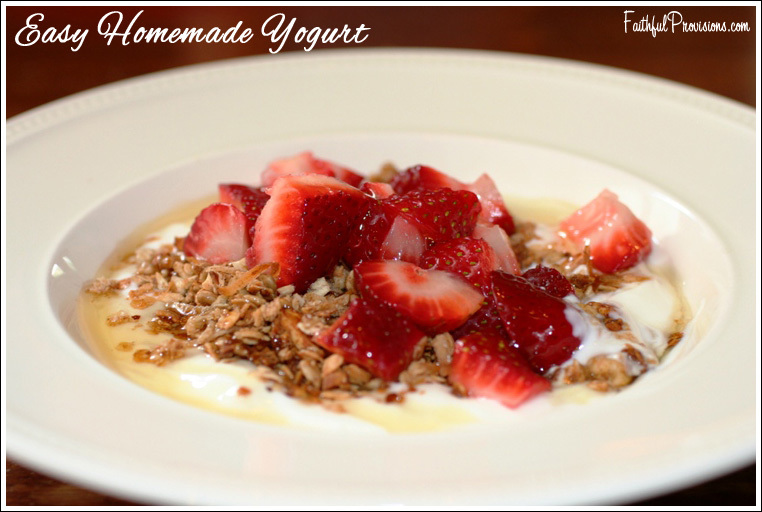 If I can make homemade granola, maybe I can make some homemade yogurt too! You make it sound so easy! Thanks for the recipe. I am attempting to make this today. I hope it comes out as we eat a lot of yogurt at our house! How much dry milk do you add? Teri – I just add a few tablespoons. I actually don’t add it anymore. I just strain it a little longer instead. Oh my! This is the absolute best ever yogurt! It couldn’t be more simple! knew the difference! Thanks so much. My friends can’t believe I make yogurt in the crock-pot!!!! Yeah! I am so glad you like it. It is one of our favorites. I really want to try this. When do I put in the pudding? Put in the pudding right before you let it sit overnight. What do you do with the whey??? And can you use powdered milk to make your milk to make the yogurt or should you just start with regular milk? I made the yogurt and IT WORKED! I added about 10 pureed strawberries and around a cup of sugar. my kids love it! thank you!! now to find out what to do with the whey. Kelly, I don’t have a dairy company nearby to get the starter yogurt, so I was wondering what would be the best store bought yogurt to use to come the closest to this recipe??? I really want to try this, but not sure what yogurt in the store has the best active/live cultures to get the job done!!! Oh my goodness!!! I made a batch of this yesterday and let it sit overnight like suggested and it was wonderful!!! I don’t do plain yogurt nor do my kids unfortunately, but I had some banana pudding and added that and good gravy it was delicious. We ate with granola and the kids loved it. I did only make a half batch since I didn’t want to make a bunch and waste the milk if it didn’t turn out, but I had no problem just splitting the recipe. Next time I will make a full batch!! Thanks so much! Yummm!!!! I am going to try to make this tonight. Has anyone tried adding honey to it? I am in love with the Greek Gods Honey yogurt but it is over 5$ a large tub so my goal is to replicate that flavor. Tips please!!! this is such an easy thing that we love to do too! We like to use whey instead of milk when making pancakes. We use the huge coffee filters (found at warehouse club store) to strain it. Can you use Greek yogurt as the starter yogurt? I started my yogurt with Greek yogurt. It comes out fine. Kelly, thank you so much!! I’ve been reading about making yogurt for the last couple of weeks and all of those jars and coolers and stuff looked so daunting! I was really excited to find your recipe. I made it yesterday and it turned out fantastic! It was a tad tarter than I like, but I left it about 11 1/2 hours, so I think I’ll time it better next time and shoot for the 8 hour mark. My husband loved it and I know I’ll like it with some fruit and granola. I also left it about 3 1/2 hrs to drain (just too busy ~ not intentional) and I was amazed how thick it is! My husband even said it’s more like Greek yogurt (which he likes). I opted not to add the thickeners, so it’s just milk. Made this for the first time and it’s awesome! I started with Promised Land whole milk & Stonyfield Farms plain yogurt, added the 1/4 c. powdered dry milk & 1 envelope of Knox unflavored gelatin just to be sure it thickened well. Before straining it, it looked pretty close to store bought. After 4-5 hours, I have a bunch of whey and Greek style thickness. I plan to save out a few 1/2 cups of this to freeze for new starter, and use the regular skim milk we drink for future batches so it’s more affordable and lowfat. Just finished making yogurt. Came out great! It’s nice and thick too. My dad used to make us yogurt growing up, while it was good, it was runny. I did watch the temperature though. From various sites I’ve found you want to heat the milk between 175-185. Then let it cool to between 110-120 before mixing the yogurt. You’ll want your yogurt mixture that you add in the milk at room temperature. You are welcome! Glad it turned out well for you! I’m very interested in trying this recipe since I am the yogurt eater in the family and maybe this will be a good time to get the rest of the family to try it since they will see how it is made. And we are dairy farmers so of course we drink our own cows milk. I’m guessing this should work, otherwise it really defeats the whole purpose of saving money if I have to purchase a gallon of store bought milk just to make yogurt.. A question I have is, can you purchase live cultures instead of purchasing plain yogurt? Thanks! Kathleen – Yes it can be more expensive, but I typically make yogurt when I find milk on sale. And yes, you can use live cultures instead! So does that mean the milk has to be pasteurized and homogenized or can I use raw milk from our farm? Thanks! What about using raw, unpasteurized cow or goat’s milk? I’ve been making yogurt for awhile now and yesterday was the first time is still looked like milk. I put it in the refrigerator over night and stuck it back in the crockpot on low for 2 hours this morning. Hi Kelly, I started making your yogurt a few months ago and am LOVING it!! Thank you so much! The 1st batch I made was with skim milk and I didn’t want to add anything to it, so just used the milk and yogurt starter and skipped the thickeners. It turned out wonderfully thick and I’ve now learned for my tastes to leave it covered for 8 hours and then strain in double thick cheesecloth for 3 1/2 – 4 hours. It turns out like Greek yogurt, it’s so thick! A few times I’ve left it over 4 hours and it was as thick as ricotta cheese. Amazing! Then, I tried 2% milk last week and followed my semi-weekly routine (yes, I go through 1/2 gallon yogurt ~ from 1 gallon milk ~ every 4 or 5 days) and had a very runny result. The only thing different was the milk fat content. Next batch went back to skim and it’s thick again. It’s almost counter-intuitive for me. I’d think more fat would equal thicker yogurt… but I guess not. Less fat is better, so I guess that’s what I’m sticking with. Just thought I’d share my experience. I’ve made this recipe twice. First time used gelatin which made it too thick. Second time used the powdered milk and turned out much better. Both times yielded two 32oz. cartons full of yogurt. You said that this stays good in refrigerator for 8 days. But I recently saw a similar homemade yogurt recipe, same ingredients, different cook method, that said it stayed good for up to 3 months in the refrigerator. I’ve checked it after 8 days and still seems to fine, and have used it in smoothies without bad results. What is the actually refrigeration shelf life of this recipe? or rather, how do I know when it has gone bad? Justine, I put a minimum of 8 days, but it all depends on how fresh your milk is. I think it will be good for 2-3 weeks, you will just need to see if it has a funny smell. Hi! I am curious if anyone has done a cost comparison. I would like to know if it is cost effective in making. Love your site.Hope to try this(yogurt) recipe soon. Uh -oh. I’m in the process right now of trying the yogurt for the first time and already I screwed up – dangit! I added the culture at the wrong stage. I added it after it cooked for the 2.5 hours. Darn. Well, now it’s going to sit for three hours and we’ll see what happens! Who knows? The real bummer is that this is unpasteurized goat’s milk, so it wasn’t cheap, or easily accessible. Question for you all: once you make your first batch of homemade yogurt, can you then use that as the starter for your next batch of yogurt? I guess I must finally give in….can I get an invite to pinterest please??? 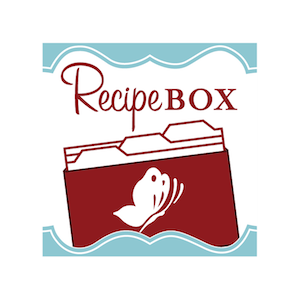 I love your site and all the meal planning and recip info…thank you so much! I am using some of your templates and recipes this week! Kat – I sent you an invite! I would like an invite to Pininterst (?) please. I am interested in joining Pinterest . Please send me an invitation. Janice – I sent you a Pinterest invite! I love this recipe! Trying it ASAP!!! Please send me a pinterest invite so i can continue to follow you! Thanx Bunches!!! Thank you! I’m glad you like it. I sent you a Pinterest invite. This is a very helpful recipe. We are grateful that you shared it. More grease to your elbow and wishing you success in your trip to Nicaragua. I’ve made yogurt in the crockpot and the end result is great, but slightly brown. Why? Is it because I use powdered milk? Please tell me what you think. Thank you! I wonder if you might have scalded the milk a little, maybe you had the crockpot on too long or on too high?